Unstoppable off-road. Very highly kitted out as standard. 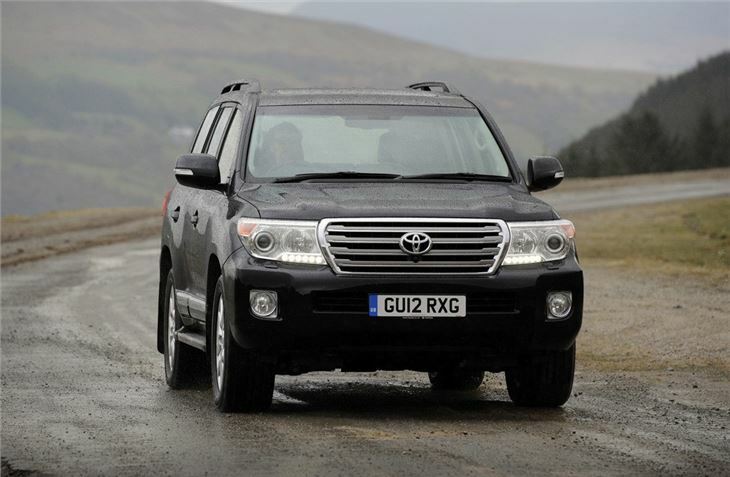 Superbly engineered and robust. 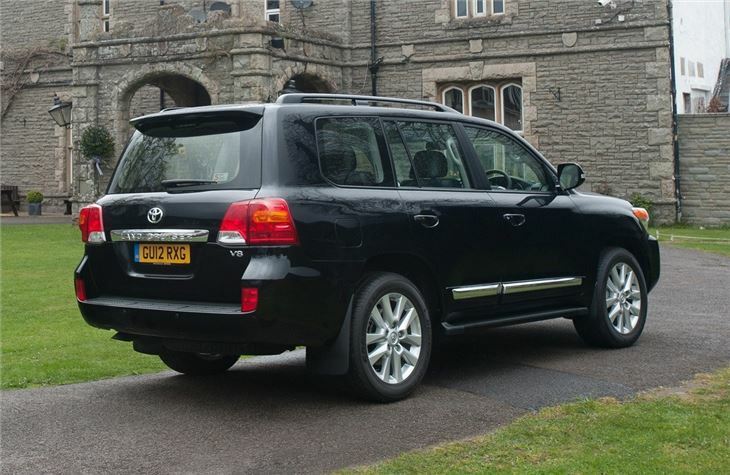 More expensive new than a Range Rover and nowhere near as good. Doesn't feel very upmarket considering the price. Wallowy on the road. 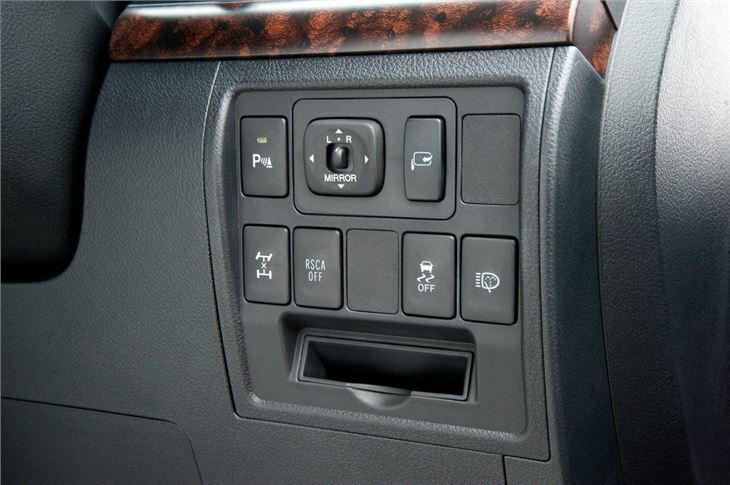 Generic looks inside and out. 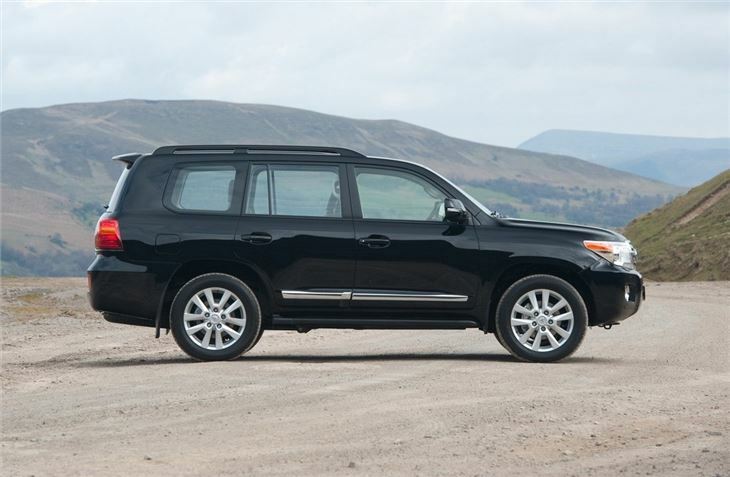 The flagship model of Toyota's range is the monstrous Land Cruiser V8 which replaced the indestructable Land Cruiser Amazon. 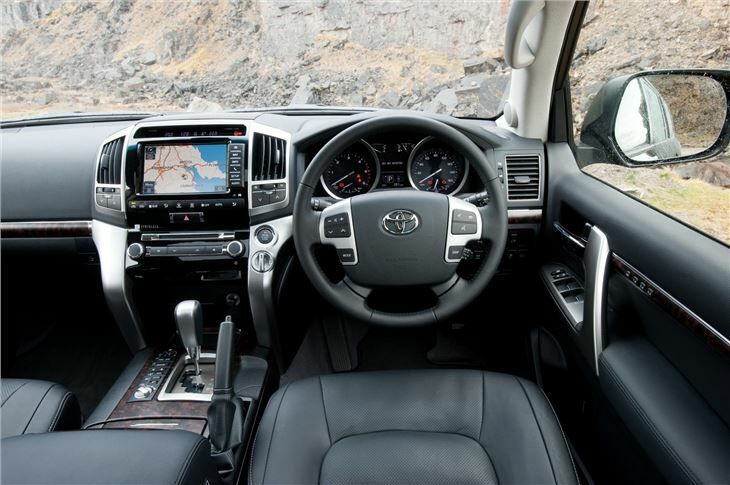 It's built on a completely redesigned platform and is powered by a new 4.5-litre twin turbo D-4D V8 engine - hence the V8 name - which is mated to a six-speed automatic gearbox. 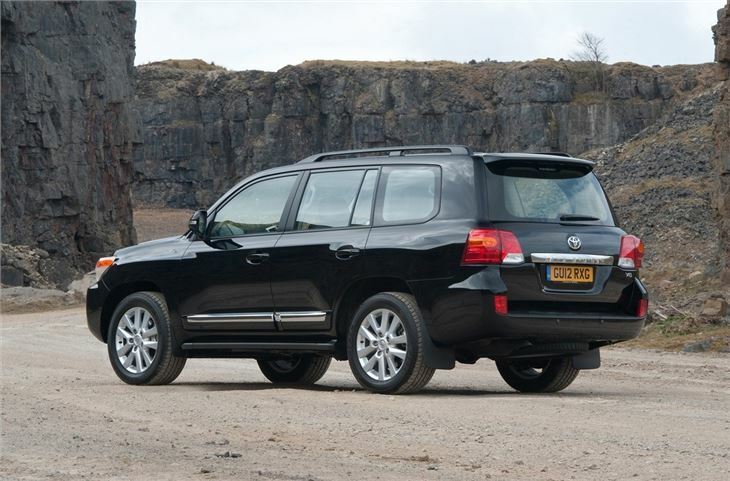 The Land Cruiser badge has always been associated with well-built, tough and incredibly capable off roaders. 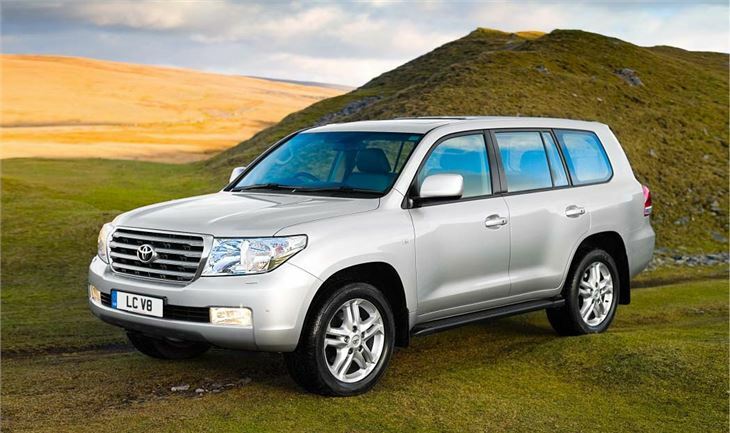 In fact this is actually the eighth generation of the firms' longest-running model and its go anywhere attitude has proved popular across the world from African deserts to duties with the U.N.
With the Land Cruiser V8, Toyota has taken the formula and added improved safety, comfort and refinement as it aims to take on the might of premium rivals. 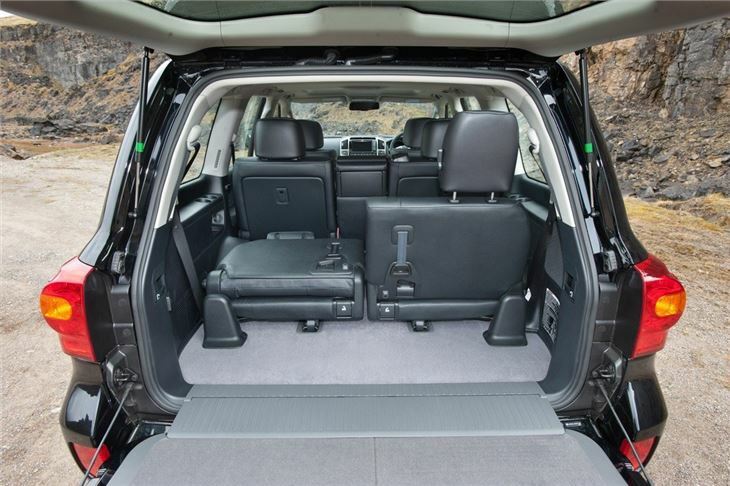 It also comes with seven seats as standard as well as a long list of standard kit. But what will first hit you is its sheer size - it has the road presence of a battleship which means you certainly won't miss this coming down the street. Unfortunately the generic looks don't do it many favours and it doesn't have the class of other big 4x4 like the Range Rover. 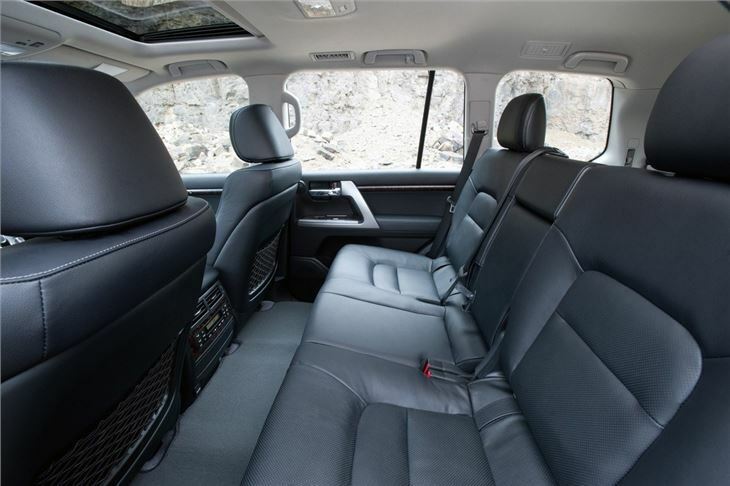 However, it's incredibly spacious on board and it's clear Toyota has attempted to create a sense of upmarket quality in the cabin - everything is well screwed together and all the controls are intuitive and easy to get on with. 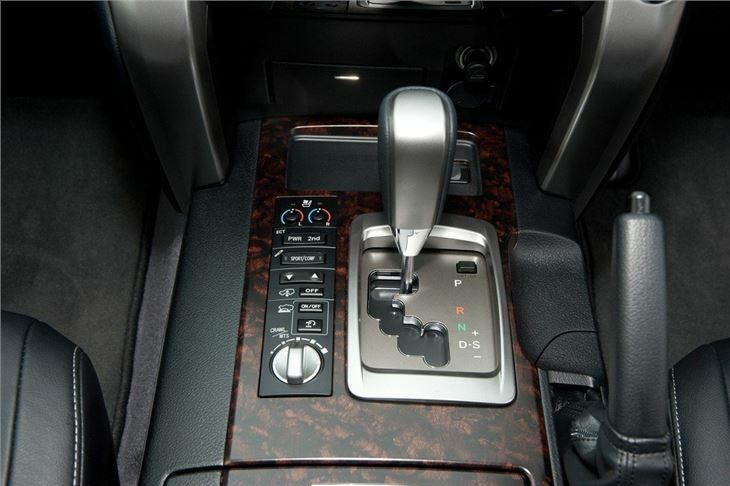 Sadly the rather haphazard positioning of some of the controls, plus the lacklustre grey trim, do it few favours. Considering the considerable price tag, you'd expect better, although it does come kitted out with every gadget you can imagine. 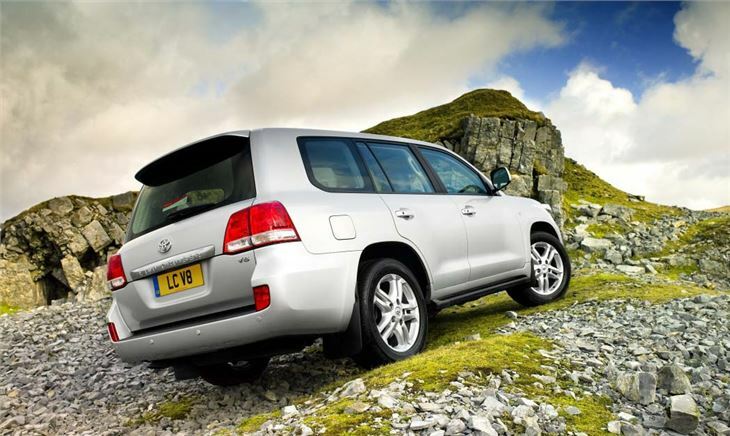 Where the Land Cruiser V8 does excel is off-road. It's pretty much unstoppable and will deal with genuinely tough and seemingly impassable terrain with pretty much no fuss. 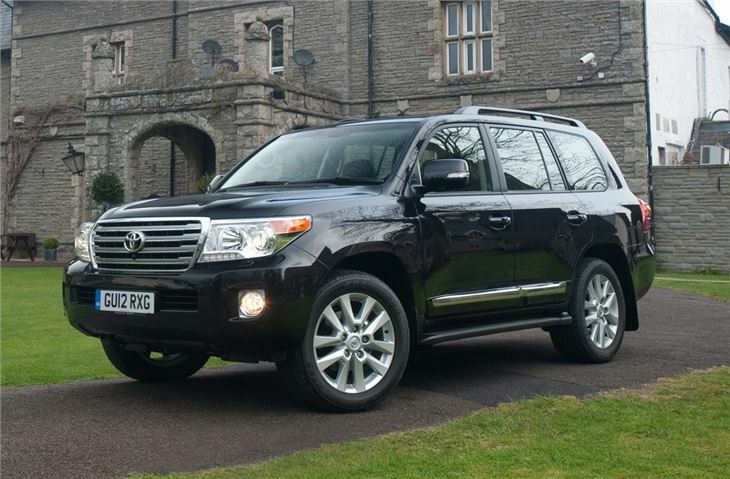 It may look more luxury, but this version is as capable as the Land Cruiser has always been. 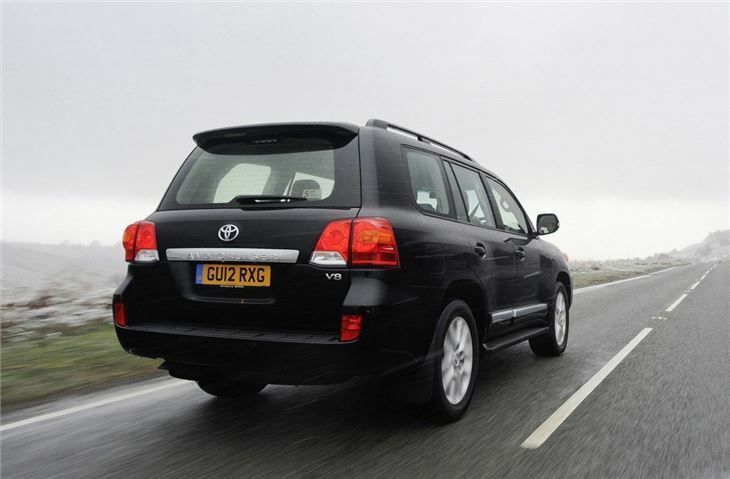 This doesn't translate to the road though, where it's bulky and cumbersome and not an enjoyable car to drive anywhere other than the motorway.